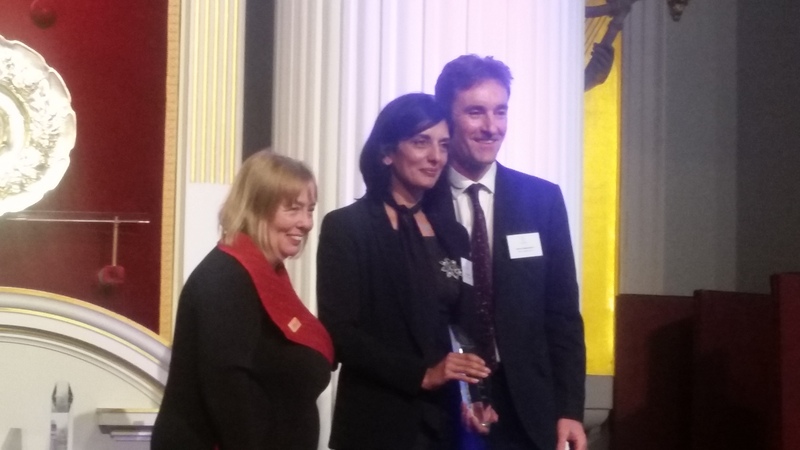 Shalni Arora has become a Beacon Fellow after winning a Judges Special Award at a reception at Mansion House in London. The Beacon Awards (http://beaconawards.org.uk/) celebrate outstanding philanthropy, giving awards to recognise exceptional philanthropists, changing the world through inspirational and strategic philanthropic investments of time, knowledge and resource. Other winners on the night include Kelly Holmes, Vivienne Westwood and Martin Lewis the Money Saving Expert.